Select the "People" tab from the top right. Click the "Add Person" button from the right. Fill in the fields and click the "Add Person" button to create the profile. 1 The selected fields will be remembered the next time you add a person. Hey Beth - It's possible that you do not have permissions to Add People. You would need to ask an administrator at your church to either give you permission or to add a person for you. If you need further assistance on this please Contact our Support Team. Thanks! I've just been put in charge of adding out members into Breeze. Do I get started with Adding a Person and then all their info? Importing people allows you to add many people into Breeze all at once. Navigate to "More > Tasks > Import People." Download the template file and populate it with your people data. Import the revised file using the "Import People" button. I would like to review our history to know when someone was added to our database. Is that possible to do? As a followup, is it then possible to see who added the individual? A hypothetical example being... John Smith was added to breeze on 1/21/2004 by Billy Kite. Is there somewhere today in 2019 that I can find easily that information? On the left, click "Show More Filter Options." Select all of the criteria you would like to filter by. Results will show up on the right. My church currently uses paper forms to gather information from new families, is it possible to create a form in such a way that we can hand a tablet to a family instead of a sheet of paper? I would love to have them fill out the digital info then be able to check them in, instead of having to wait for the paper back to start entering them into the system? Sorry if that doesn't make sense. Absolutely! You can create a Form to capture several details!  You can also share that form or embed it to your church website and then also be able to click on the same link when pulled up on a tablet.